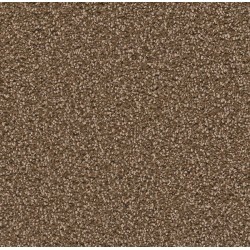 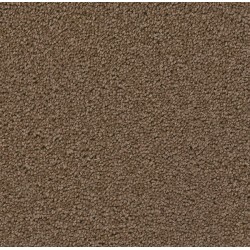 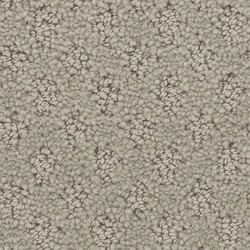 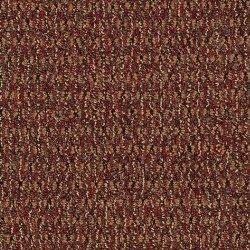 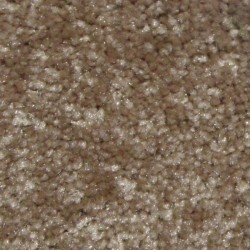 CHEAP CARPET - Call 800-922-5582 today! 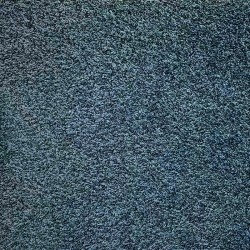 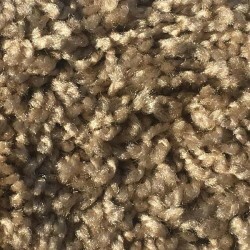 These cheap carpets are perfect for everything from apartments, rental properties, and home owners. 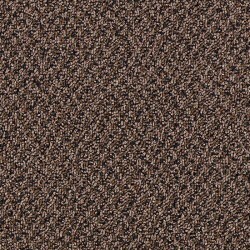 We ship nation-wide! 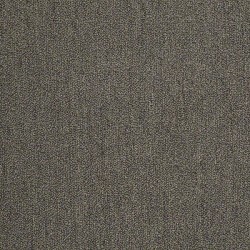 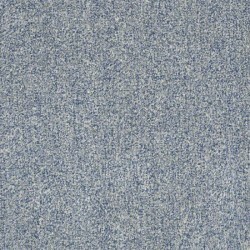 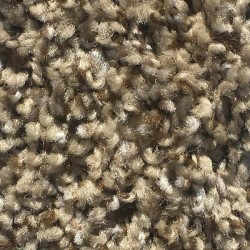 Cheap doesn't mean low quality at Carpet Express! 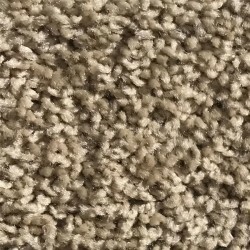 These carpets are first quality, running line, made in America by America's top manufactuers like Dreamweaver, Shaw, and Mohawk. 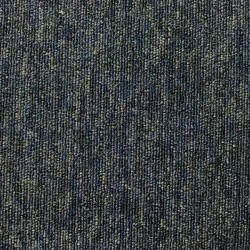 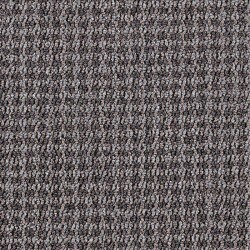 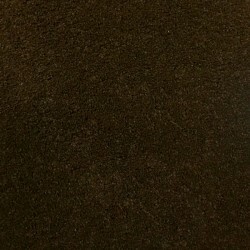 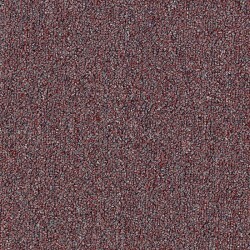 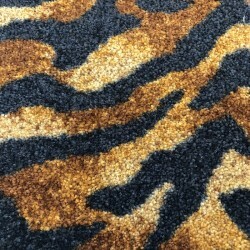 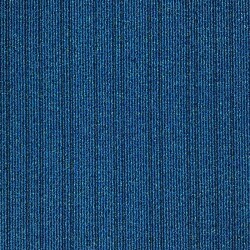 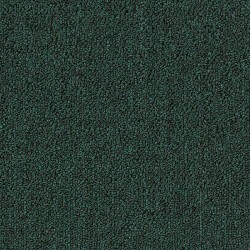 Carpet Express has a huge variety of discount carpet or value grade carpets to choose from in a variety of popular colors and styles. 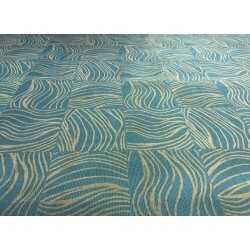 Additionally, these styles are in stock and ready to ship! 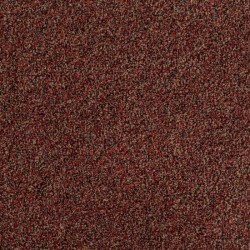 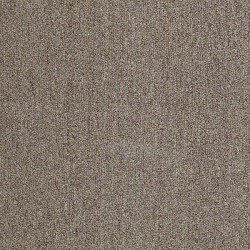 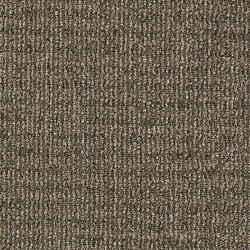 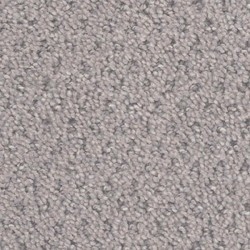 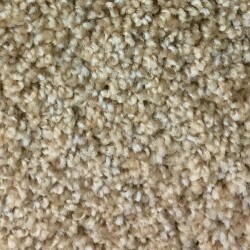 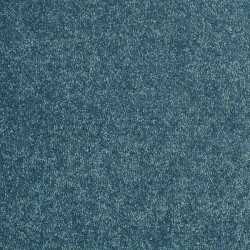 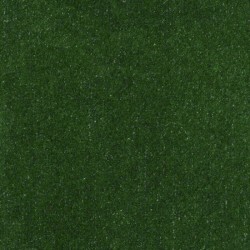 We are constantly updating our site to include the cheapest carpets available in the flooring industry today.